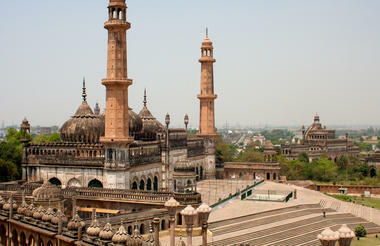 Allahabad is a city known for its historical and religious significance. Three of India's great rivers; Ganges, Yamuna and the mythical Saraswati meet in Allahabad at a point known as the Sangam. According to Hindu mythology, taking a dip here in the month of January, wipes away sins and has a great religious significance. Consequently, a huge fair is organised every year to cater for the many devotees who flock to the Sangam from all across the country. 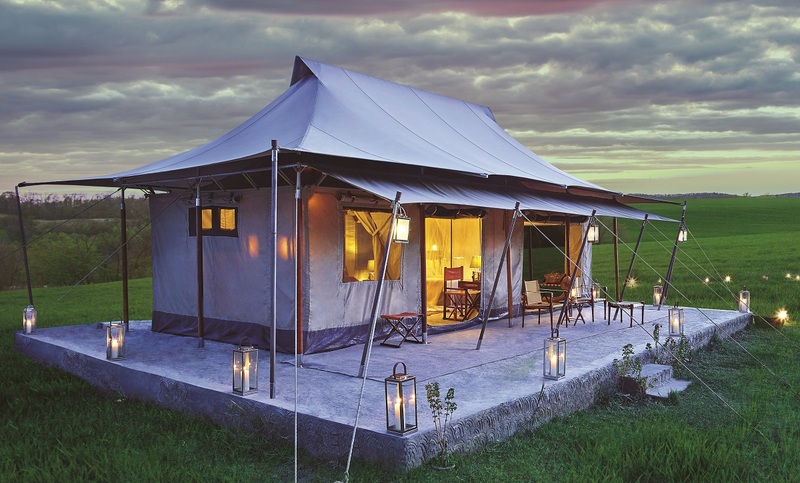 Vast numbers of tents are installed on the land adjacent to the river bank and the entire area transforms into a temporary religious city, bursting with colour, life and atmosphere - perfect for photography enthusiasts. Kumbh Mela is the world’s largest religious gathering that is held every twelfth year at one of four places, by rotation : Haridwar, Prayag (Allahabad), Nasik and Ujjain. 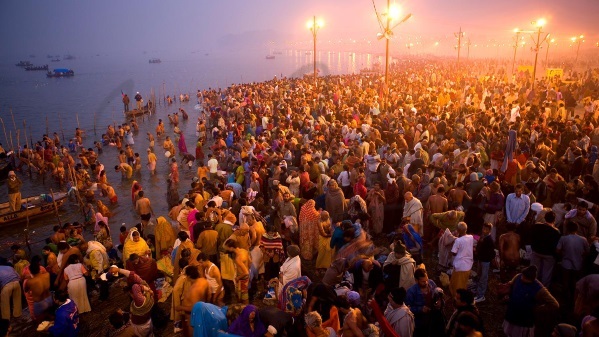 The Ardh Kumbh is held every six years at two places only – Haridwar and Allahabad. 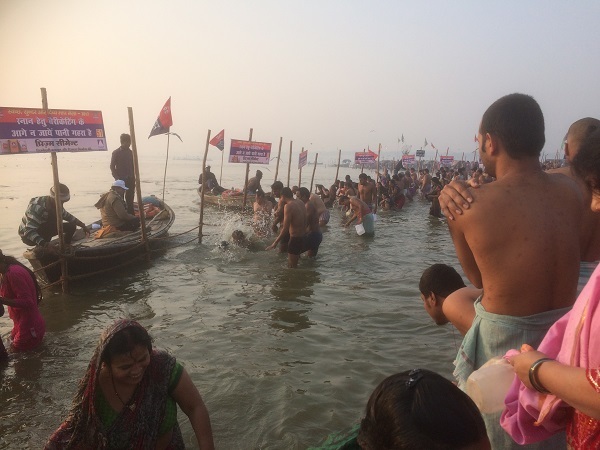 The Magh Mela is held every January in Allahabad and lasts for 41 days. 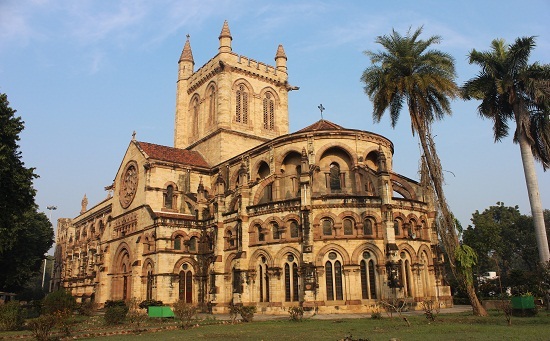 Other popular attractions in Allahabad include the All Saints Cathedral, Khusro Bagh, Anand Bhawan and Swaraj Bhavan. The city has also been witness to many important events in India's freedom struggle, such as the emergence of the first Indian National Congress in 1885, the beginning of Mahatma Gandhi's non-violence movement in 1920. 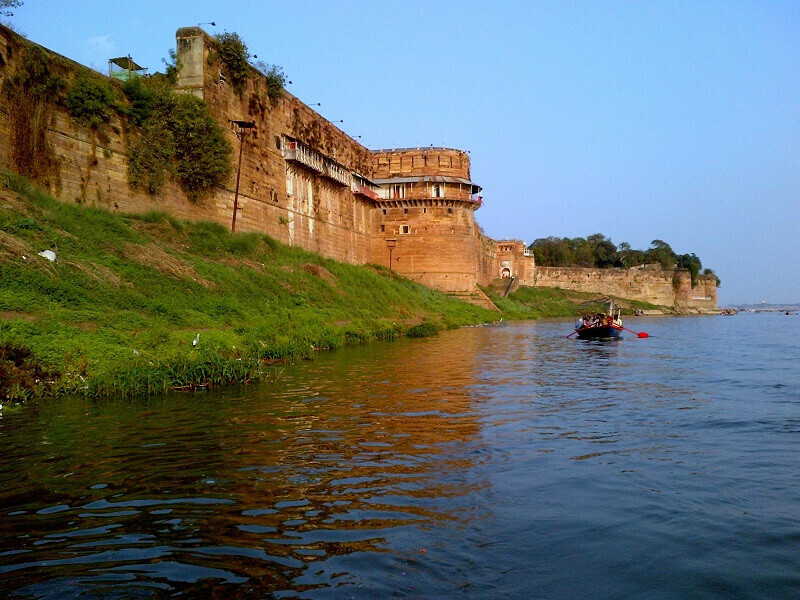 The massive fort built by Emperor Akbar in 1583 A.D. stands on the banks of the Yamuna, close to the confluence site. In its prime, the fort was unrivalled for its design, construction and craftsmanship. At present it is used by the Indian army and only a limited area is open to visitors. Inspired by the 13th-century Gothic style churches, this beautiful Anglican Cathedral is amongst the finest in Asia. 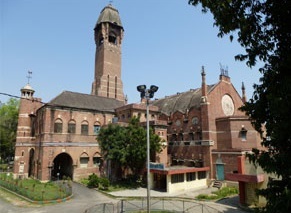 The ‘Duomo’ was designed by the famous architect Sir William Emerson – the same person who designed Kolkata’s Victoria Memorial and Crawford Market in Mumbai (Bombay). the marble altar with intricate inlay and mosaic work is a highlight. The ancestral home of the Nehru family. Here, many momentous decisions and events related to the freedom struggle took place. The main building houses a museum which displays the memorabilia of the Nehru family. A large historical garden in which tombs of Shah Begum, Jahangir's Rajput wife; Khusro Mirza, Jahangir's eldest son and Nithar Begum and Jahangir's daughter are located. It was also associated with the freedom struggle of India. 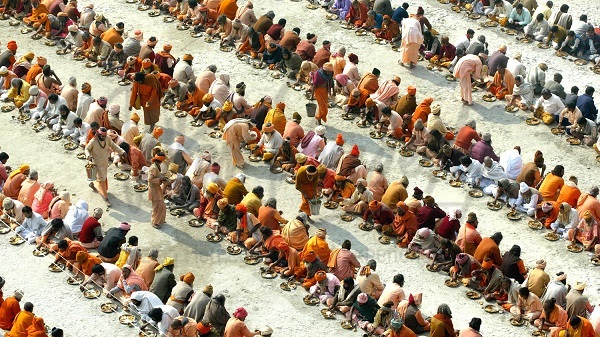 The Maha Kumbh Mela is the largest religious congregation in India, attended by millions. The over month-long fair is marked by the construction of a massive tented township, complete with cottages, huts, platforms, civic facilities, administrative and security measures. he mela is especially renowned for the presence of an extraordinary array of religious ascetics - sadhus and mahants - enticed from remote hideaways in forests, mountains and caves. he most recent Maha Kumbh Mela was held in 2013 and the next is due in 2025. This attractive red building was designed by Professor Gamble, the designer of the South Kensington Museum, London in the late nineteenth century. 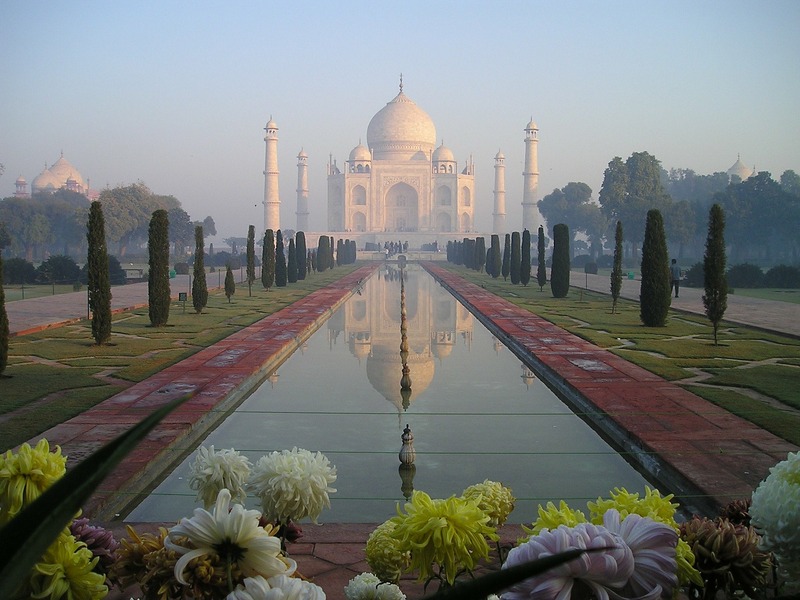 It was built in the fond memory of the assassinated Viceroy Mayo of the then British rule. The building was used for receptions, balls and public meetings. A 180 feet high tower stands adjacent to the structure and is visible from quite a distance. 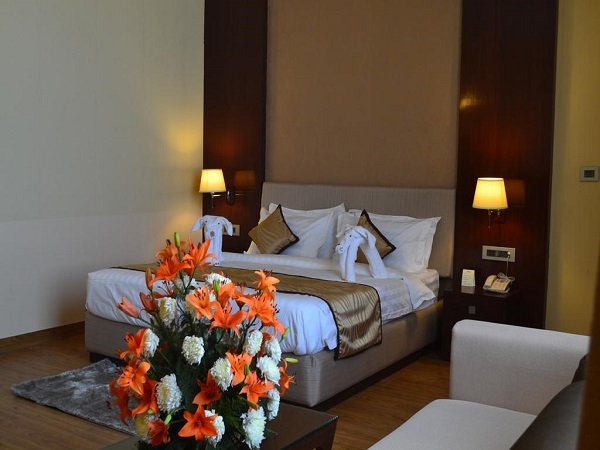 Presently, the premise is used as a sports complex for both indoor and outdoor sports. This is the point where the brown water of the Ganga meets the green water of the Yamuna, along with the mythical Saraswati, which remains unseen but believed to run underground. 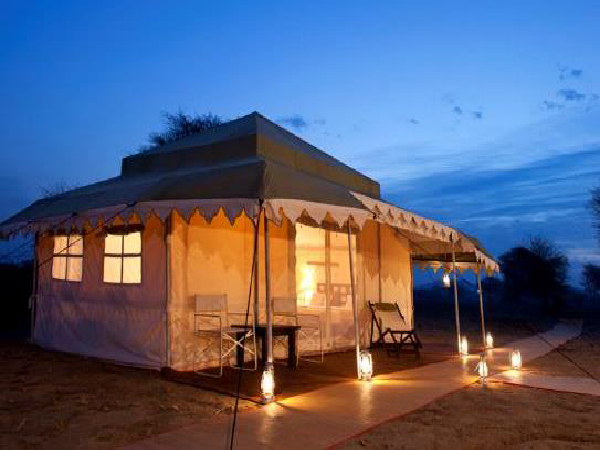 It is located about 7 km from Civil Lines, overlooked by the eastern ramparts of the Akbar Fort. 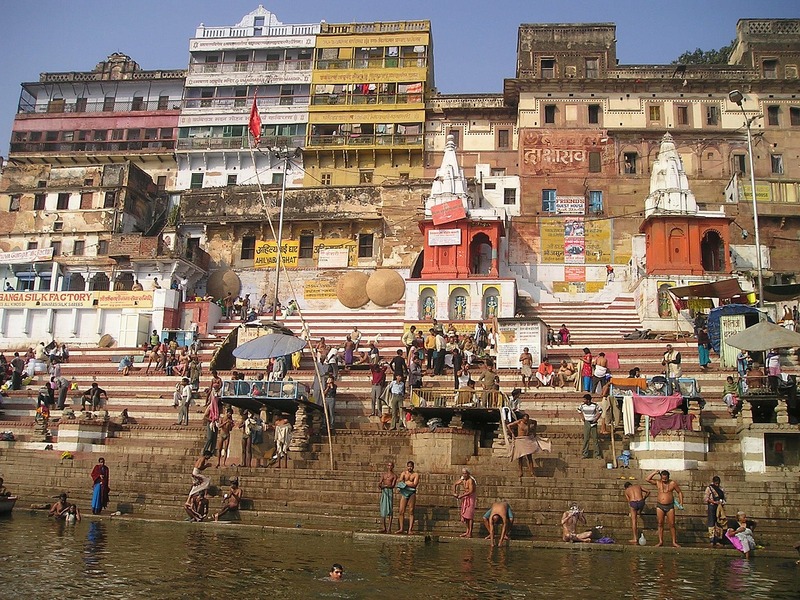 A dip in the Sangam water is supposed to be the holiest of the holy pilgrimages for the devout Hindu. The city of Shringverpur is a picturesque place which is located about 40 km from Allahabad on the road to the state capital Lucknow. 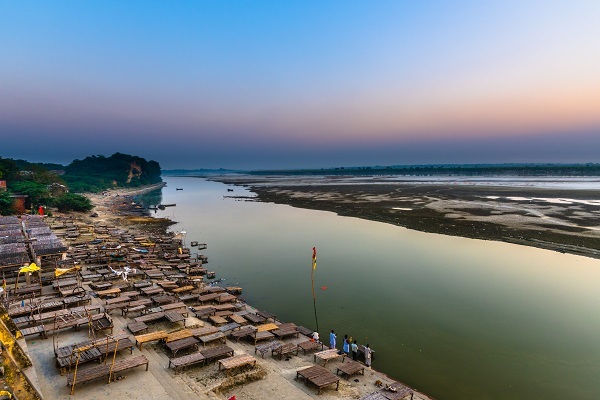 It is believed that it was here that Lord Ram crossed the River Ganga while on his way to exile along with Mother Sita and Lakshman.The environment of Shringverpur is serene and scenic, which makes it a good excursion option from Allahabad. This beautiful place was the ancestral home of the Nehru-Gandhi family.The house was bought by Motilal Nehru in 1900, and went on to become a cradle to the Indian Freedom Struggle. 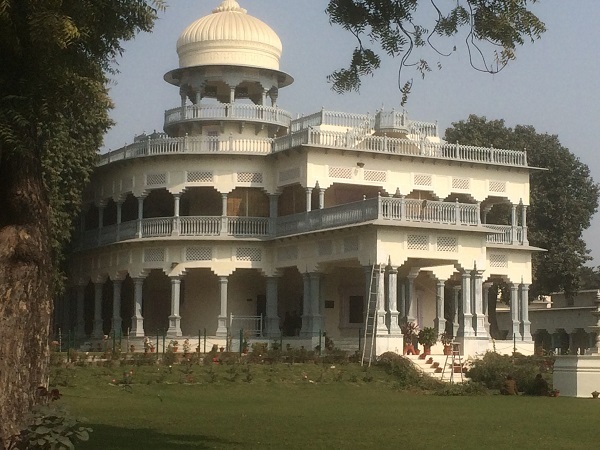 The former Prime Minister of India, Mrs. Indira Gandhi, was born in this mansion. It is definitely one of the best kept museums in India.